#WhatTheHeckIsAHashTag? Unless you are pretty active in social media, you may not even know what a Hashtag is. With Facebook recently adding Hashtags, I thought it was a good idea to write a post about what they are and how to use them for business. They can have caps or be all lowercase. I tend to recommend using caps, just as I do with domain names because it is easier to read. By capitalizing the first letter of each word, our brain can process it easier. So what do they do and how can you use them? A hashtag is basically a way to organize a conversation about the same topic. Like maybe #SuperbowlXLVIII. The NFL can use that as a way to have fans add that hashtag to their tweets, Facebook or Google + posts. This helps group the posts and track them. The hashtag will show up as a clickable link and will display all posts that contain that hashtag. You can also do searches based on that hashtag, like this one on Twitter https://twitter.com/search?q=%23FantasyFootball&src=hash or on Facebook https://www.facebook.com/hashtag/fantasyfootball or Google + https://plus.google.com/u/0/s/%23FantasyFootball . You can see there how a hashtag groups conversations from different people. 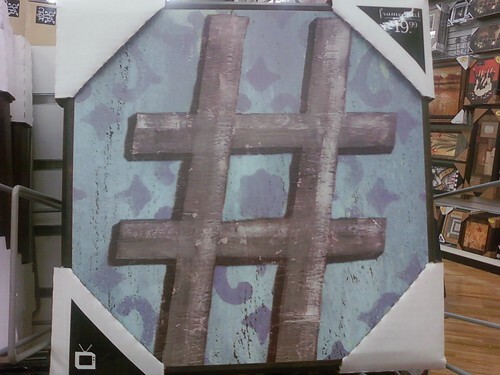 Hashtags can trend, meaning they are popular. Here is an image showing some trending hashtags on Twitter. A couple things you may notice here, some hashtags are started just for fun. Some can be “Promoted”, meaning they are paid for to show up in the trending list. In this pic you can see Honda is running one. So a few ways to use them for your business are to do a promoted hashtag. You can do hashtags for your company or product. You can do them for an event. You can even “newsjack” a hashtag. 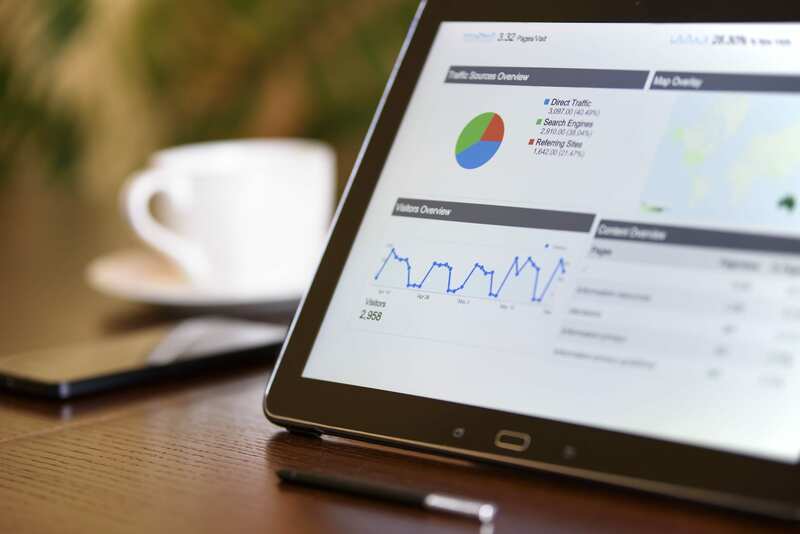 You do this by using a popular hashtag to get your business in front of those monitoring it. 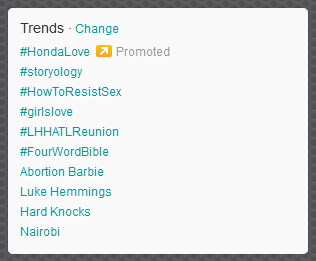 For example, if you were an auto repair shop, you could use the #HondaLove hashtag to promote your business. You can run contests where customers and fans use a certain hashtag in their posts. Hashtags are also a great way to gain followers and see who is worth following. Many times people will follow you just because they see you using a hashtag they are also using. So those are the basics, I encourage you to play with hashtags for yourself and see how you can use them for your business. Got an example of how you have used hashtags for your business? Post it in the comments here.